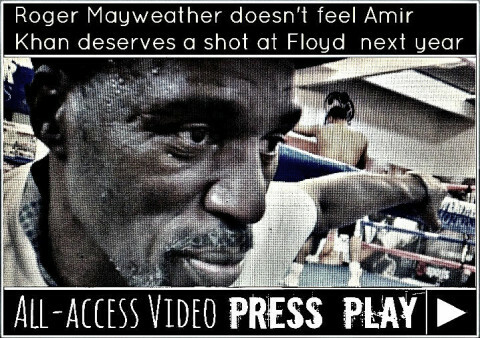 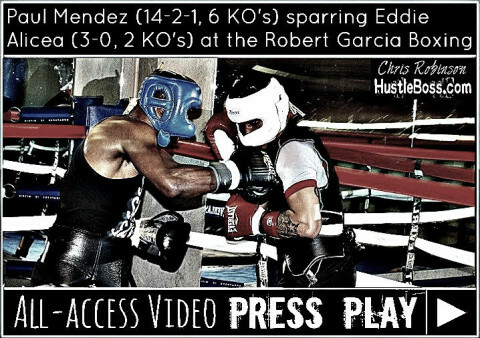 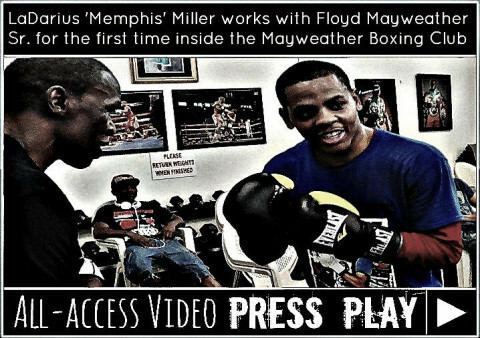 Chris Robinson swings through the Mayweather Boxing Club as he catches upcoming amateur prospect LaDarius ‘Memphis’ Miller putting in some mitt work with Floyd Mayweather Sr. 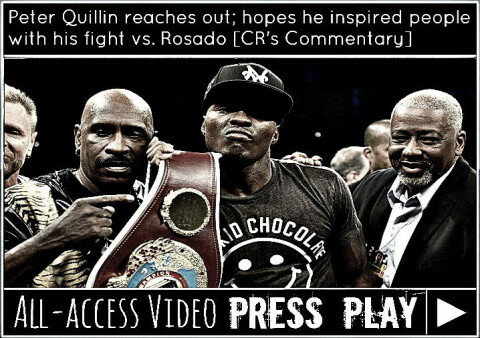 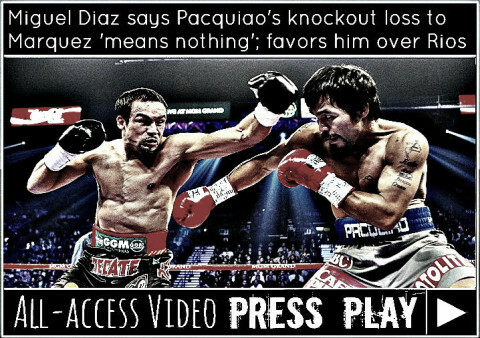 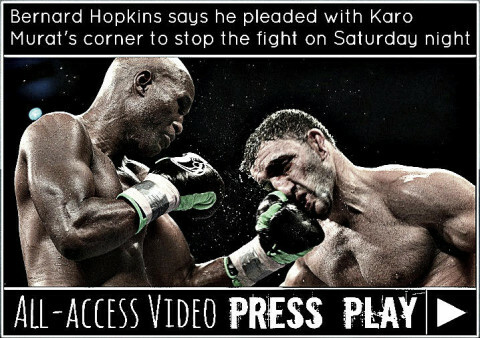 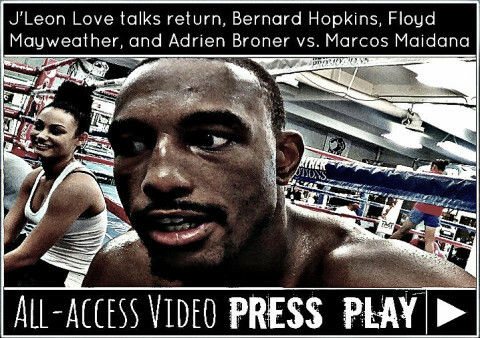 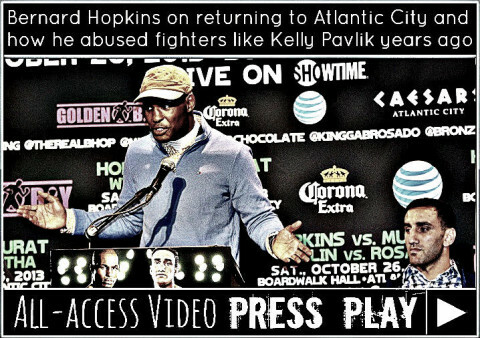 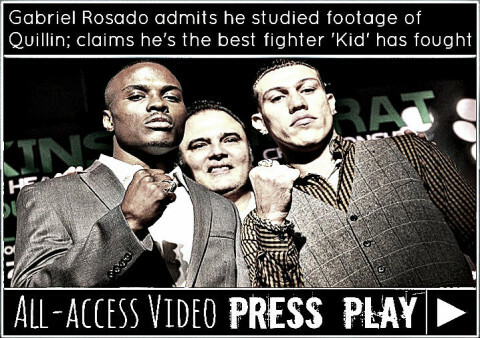 Check out the clip for more plus LaDarius’ thoughts on why he could get used to working with Floyd Sr.
On Saturday night, Oct. 27, WBO middleweight champion Peter Quillin found himself in a rough and tumble battle with Gabriel Rosado inside of the Boardwalk Hall in Atlantic City. 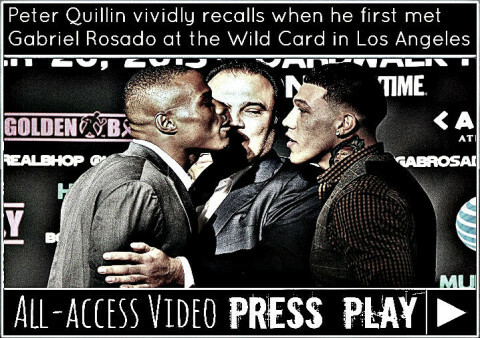 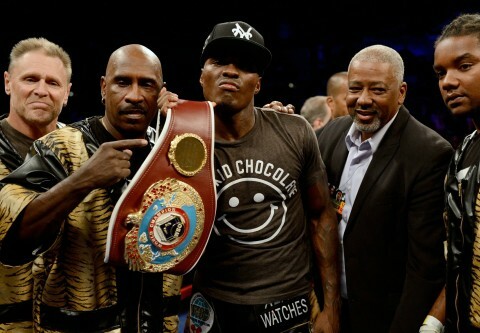 Despite dropping his Philadelphia foe in the second round with a quick left hook, Quillin had to battle through some rocky moments, as Rosado regrouped and forced the fight for many of the following rounds. 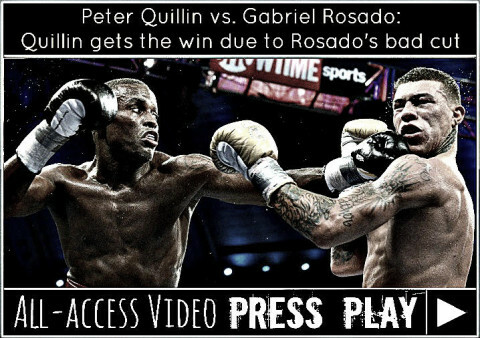 Much of the action was give and take, with Quillin landing the sharper punches while Rosado had success imposing his physical strength and unleashing combinations along the ropes. 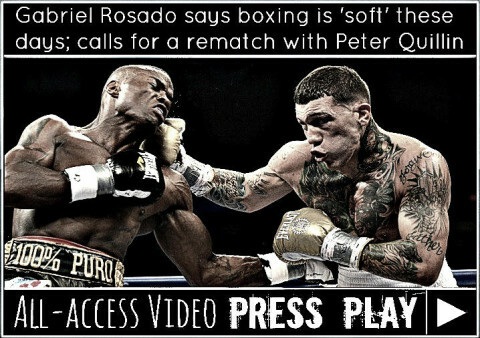 Rosado would suffer a nasty cut above his left eye in the ninth round, with the gash being bad enough for referee Allan Huggins to elect to stop the action to check it out one round later.